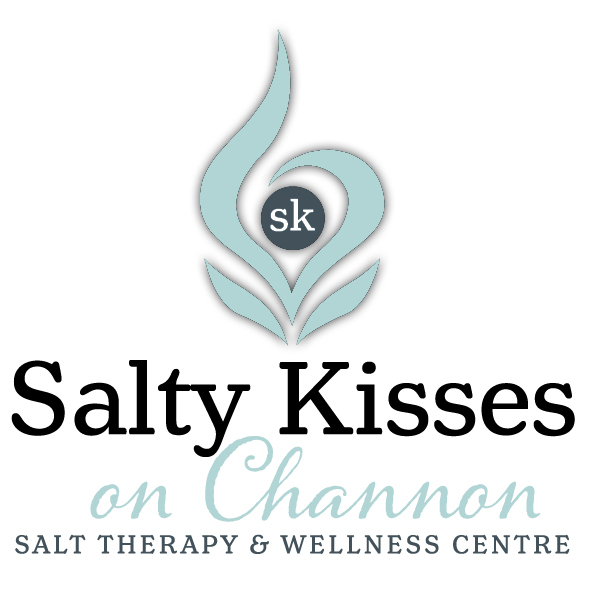 Relax in our Salt room whilst you enjoy organic coffee or boutique tea with a decadent Raw treat. Retreat to our massage room to Indulge in a 60 minute customised facial with using USPA Botanical products especially chosen for your skin concerns by your therapist after consultation. Enjoy a sensory journey offering deep double cleansing and double exfoliation. Indulge in a facial, decolletage and head, neck & shoulder massage. Finishing with masque, serums, elixirs, eye cream & moisturizer. Retreat to our massage room to Indulge in a 60 minute customised facial using USPA Botanical products especially chosen for your skin concerns by your therapist after consultation. Enjoy a sensory journey offering deep double cleansing and double exfoliation. Indulge in a facial, decolletage and head, neck & shoulder massage. Finishing with masque, serums, elixirs, eye cream & moisturiser. Continue your facial treatment with an LED Light therapy session and a luxurious foot pamper.